Yana Neycheva graduated from Sofia University St. Kliment Ohridski with a Bachelor’s Degree in Public Relations. She started her career path working as a recruitment assistant. Yana Neycheva shares that even though it wasn’t her passion in the first place, she managed to practice the profession in the field of human resources, thus becoming more and more interested in it. Later on she was re-positioned to a Communications Manager, responsible for external communication with clients, preparing proposals for trainings, corporate events, meetings, and more. Yana Neycheva also had to maintain the image of the company, at that time, by example and professionalism. 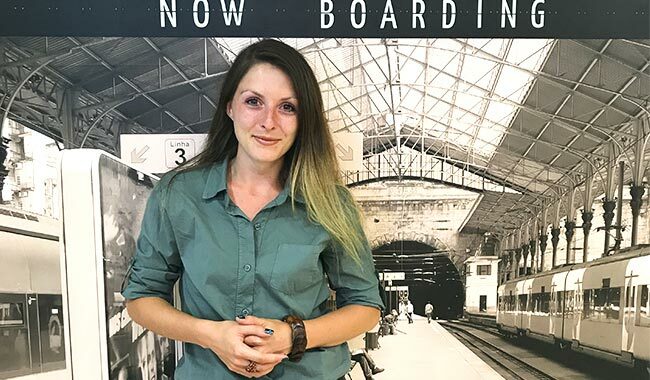 Although it was interesting and dynamic job, Yana Neycheva still wanted to focus even more on the recruitment process and to develop and upgrade her skills in the field of human resources. 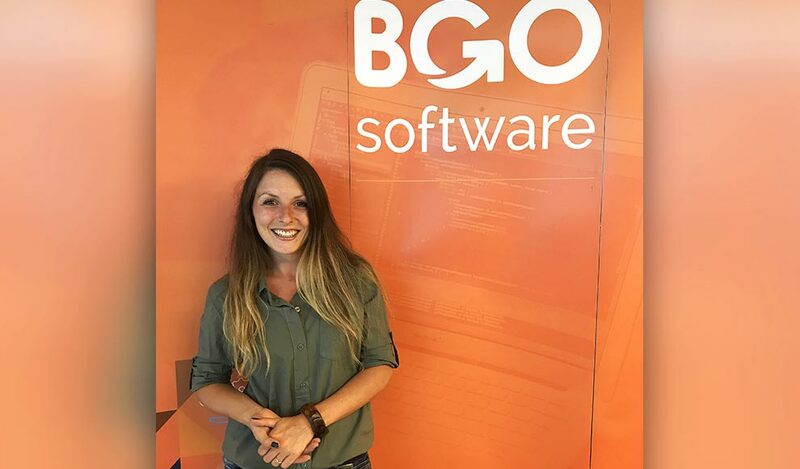 And in order to do so, she took the opportunity at BGO Software with a clear vision and ambition for a future professional growth – becoming an HR expert. One of the things she enjoys the most is combining all of her favorite activities in one. Precisely, being on the road with her friends, and her dog, having a trip to the seaside. 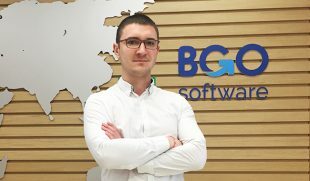 I have been working at BGO Software for 5 months now. 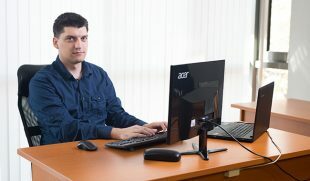 Everything started with a very interesting interview for the position of Office Manager at the company. One of the best things was the fact that I was proposed an opportunity to be trained in the field of HR in parallel with my daily tasks. Since I had enough experience and skills that matched the required specifics in the job description, and I was really interested in the field of Human Resources, I jumped in right away. So, that`s how everything started. ? Since there are so many different people working here, I can say that the most challenging (and motivating at the same time) thing is to find the right way to communicate with everybody, and to still remain myself. Flexibility, multi-tasking, strong organizational skills and positive attitude. ? It is all in one – one moment you start with operative and administrative tasks, and the next moment you know you are responsible for more important things and decision-making processes. It is very similar to a backstage player. ? My philosophy in life is that when people are rude to you, they reveal who they are, and not who you are. So, don`t take it personally ?